The eternal love story of Radha and Krishna is one of the most fascinating ones in Hindu mythology, symbolising the powerful bond between the divine couple. 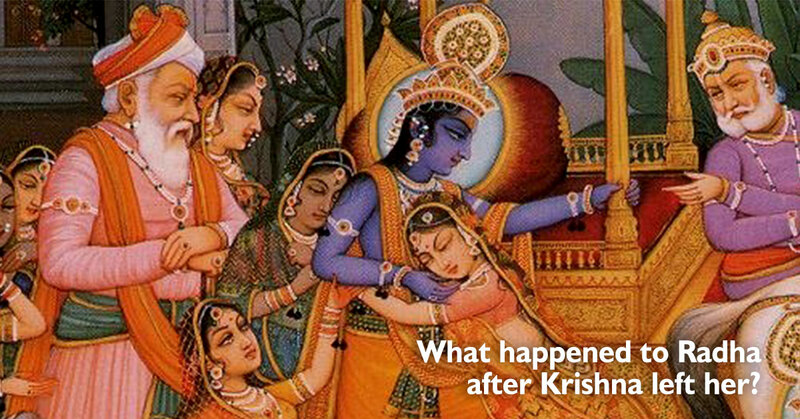 But what happened to Radha after Krishna left Vrindavan? Did the divine couple meet again? Was their separation the end of their sacred love and bonding or was it a new beginning? Let’s find out the answers. When Shri Krishna travelled to Mathura to kill king Kamsa, it was a heartrending experience for Radha and the brajwasis to see the Lord going away. Thus, the news of Radha and Krishna’s separation hung as a dark cloud of sorrow and grief over entire Vrindavan. 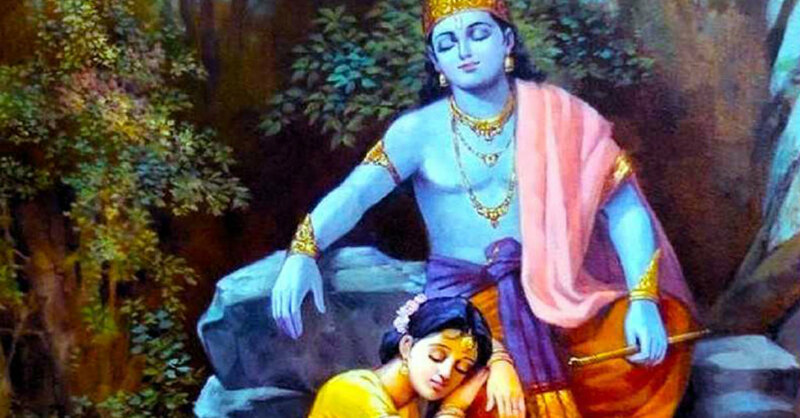 Before moving to Mathura, Devakinandan spent His last moments with Radharani in absolute peace and silence because silence is often more powerful than words to understand the feelings between two lovers. Radharani and Shyamsundar were two bodies and one soul, they were indivisible even when the Lord was not present with her physically. Such was their love and dedication for each other. Though the divine couple parted, they were never apart because Devakinandan lived in Radha’s heart and Radha in the Lord’s heart. After Krishna became the king of Mathura after slaying Kamsa and Shishupala, Radharani spent her days with Devakinandan’s memories. 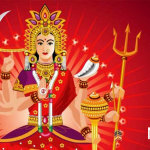 However, she got married to Abhimanyu, a boy belonging to the Yadav clan. It was the turning point in Radha’s life. 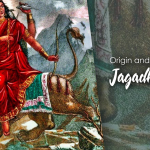 Many years later, when Radharani was weak and old, yet stunningly beautiful, she walked for many days and finally reached Dwarika just to see Lord Krishna once. By that time she was free from all domestic responsibilities. Entering Krishna’s palace, she caught a glimpse of Devakinandan and was awestruck by the Lord’s godly beauty. Radharani joined Krishna’s service in His palace, as a maid with the Lord’s permission, only to catch a glimpse of Krishna every day. But she soon realised that her separation from Devakinandan increased her pain though being physically present near Shyamsundar. Therefore, Radha decided to leave the palace unnoticed. She kept walking on the roads without knowing where she was heading, unaware of her surroundings. 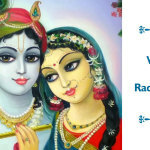 After Radharani left Krishna’s palace, He followed Radha. Being the supreme Godhead, He knew where Radha was going and met her when she needed Him the most. When Shri Krishna appeared before Radharani, the Lord’s godly touch brought her to consciousness. 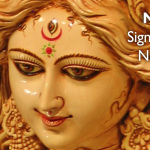 Krishna Priya smiled at Shyamsundar, and was enthralled by His divine form. Both Devakinandan and Radha knew that their last moments had arrived, and realising this, Krishna wanted to give something to Radha. Though Radha denied taking anything from the Lord initially, later she agreed to listen to the flute played by Shyamsundar. Listening to the divine music played by Krishna, Radha finally merged in the Lord. 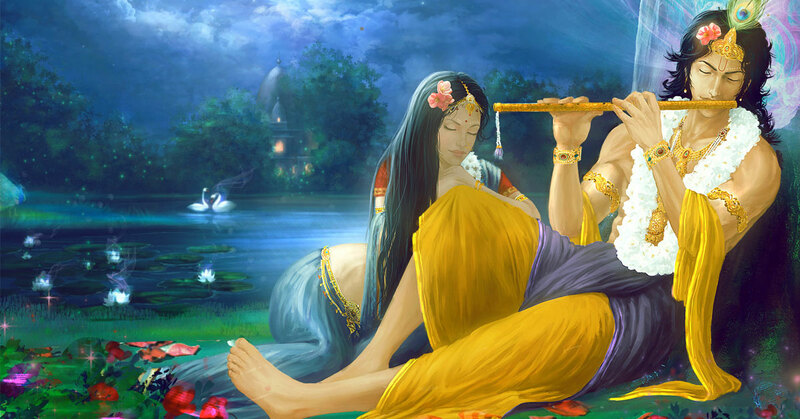 Because Radha was extremely fond of Krishna’s bansuri, He dedicated the flute to her and promised to never play it again. The love between Radha and Krishna is not just ordinary bonding between a man and a woman. 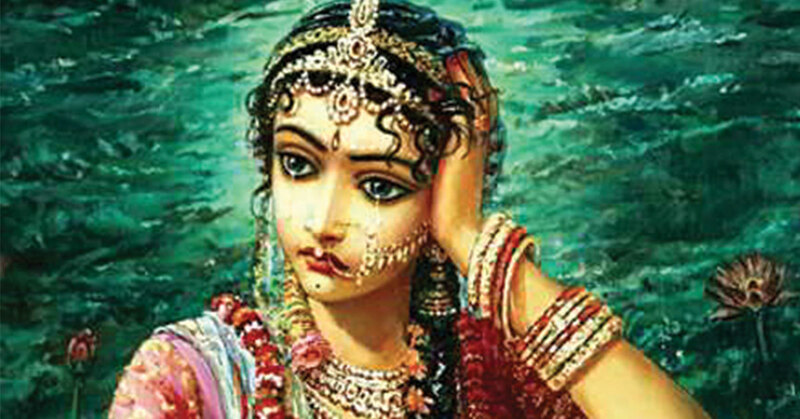 Radharani was Krishna’s keen devotee. What better way to feel Radha’s unconditional love for the Lord in the holy Braj where Devakinandan spent many special moments as a child, youth, and lover. Own a home in Krishna Bhumi and raise your family where it all began. You can also experience Vrindavan like never before and spend 7 days every year through a Krishnabhumi Holydays membership.